Great place to shop, chill-out, grab a drink and have some authentic Balinese food on the go! This square starts from Kuta Art Market and continues till JalanBakung Sari and is lined with shops and restaurants, every Bali tour has to have a visit here! Shops highlight brands like Armani, Gucci, Donna Karan New York and Varsace will definitely catch your eyes. If you are keen in buying batik fabric, visit one of the high-end outlets from where you can buy few fine batik fabrics. Walk around and explore shops with cheapest prices, bargaining is an add-on. Be careful while crossing the streets as it always has high motorcycle traffic. How popular is Kuta Square? 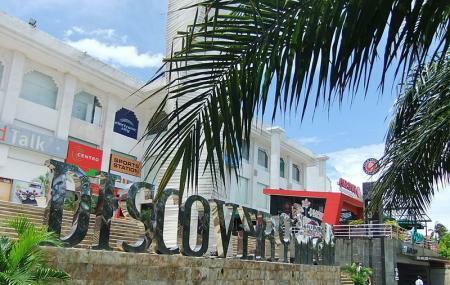 People normally club together Waterbom Bali and Beach Walk Mall Kuta while planning their visit to Kuta Square.